Labor export is deemed an economic field that needs attention. 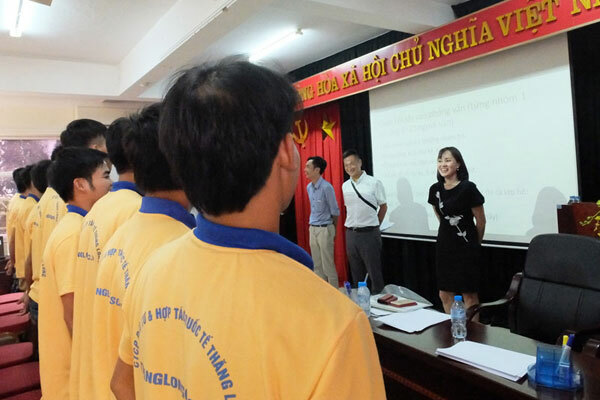 Over the years, labor export increasingly has affirmed its advantage and role as a way “out of poverty” for Vietnamese people and brings a large foreign currency to help the country to develop. With more 500,000 workers and experts have worked in nearly 50 countries and regions in the worldwide with 30 different careers, Viet Nam is a country has the highest rate of the exporter in the world. 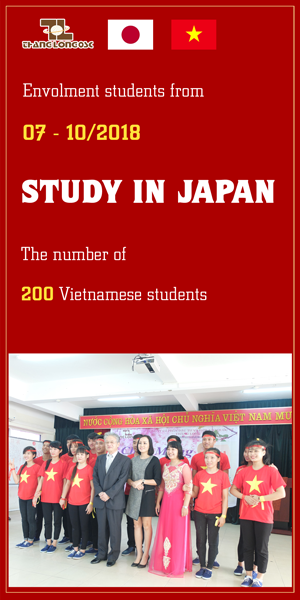 On the first two months of 2016, there are about 15,000 Vietnamese workers working in familiar markets such as Japan, Taiwan, Algeria, etc…This quantity is predicted to increase incessantly as demand of markets and the ability to meet Vietnamese worker’s desire. Why has labor export developed incessantly? What benefits has labor export brought? 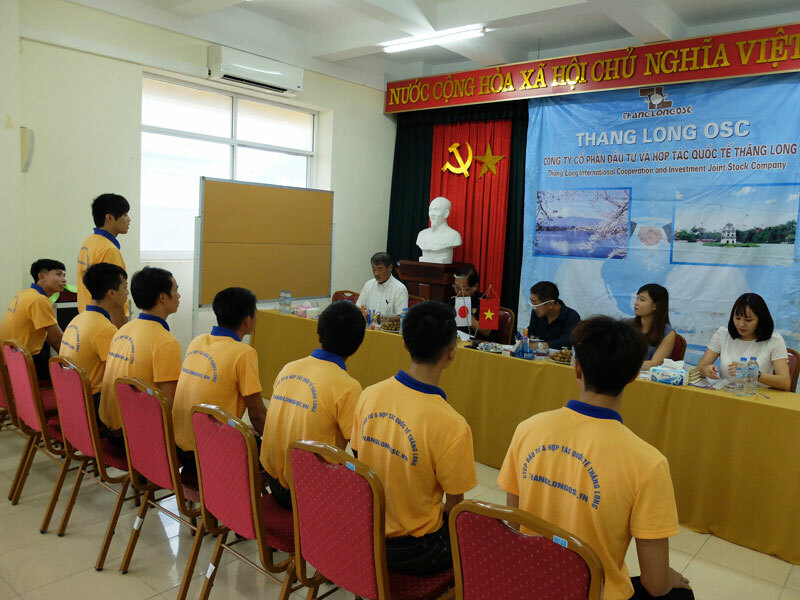 Thang Long OSC will show you the reason why in this article. Viet Nam has more 84 million persons and about 40 million persons who are in working age added 1,1 million persons annually, and currently 1,2 million workers per year. Human resources are plentiful and young but the quality is not really good. For the above speed development, the problem between worker and employment has become strict for the economy. In 2016, there was more 1,08 million persons unemployed (figure provided by MOLISA). However, it is difficult to find a job with reasonable income in the hometown. Annually, adding about 1,1 million persons unemployed that is become a so difficult problem for employment in Viet Nam. 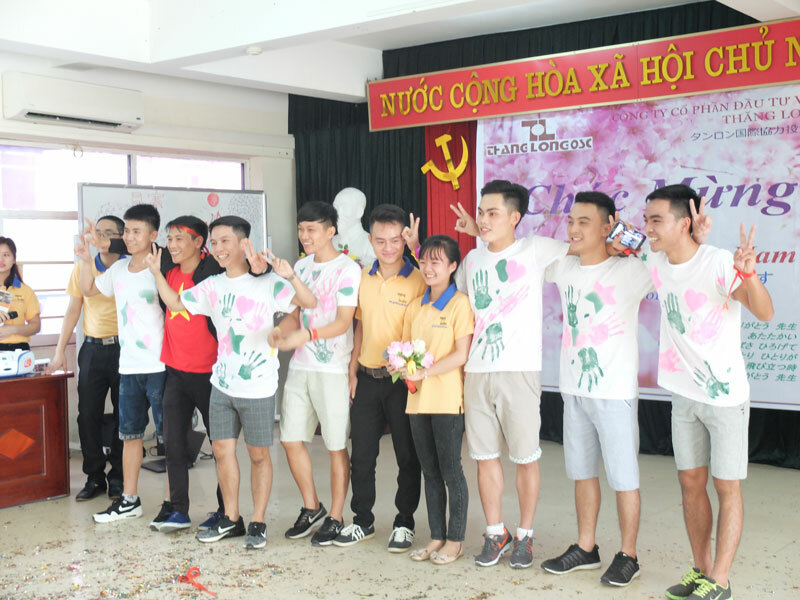 In fact, if Vietnamese does not resolve reasonable as well as has suitable steps between economic goals and society that will inevitably lead to not stabilize strictly for the social aspect. In order to resolve this problem, labor export is a way to resolve unemployed problem not only Viet Nam but also over the world. Because, labor export is a field that achieves both 2 economic – social goals: resolving employment problem, and attracting foreign currency to develop the economic country. Currently, labor export is a long – term strategy very important which need to develop to the high level, and be suitable for its role. 2. The “double benefits” from labor export activities. 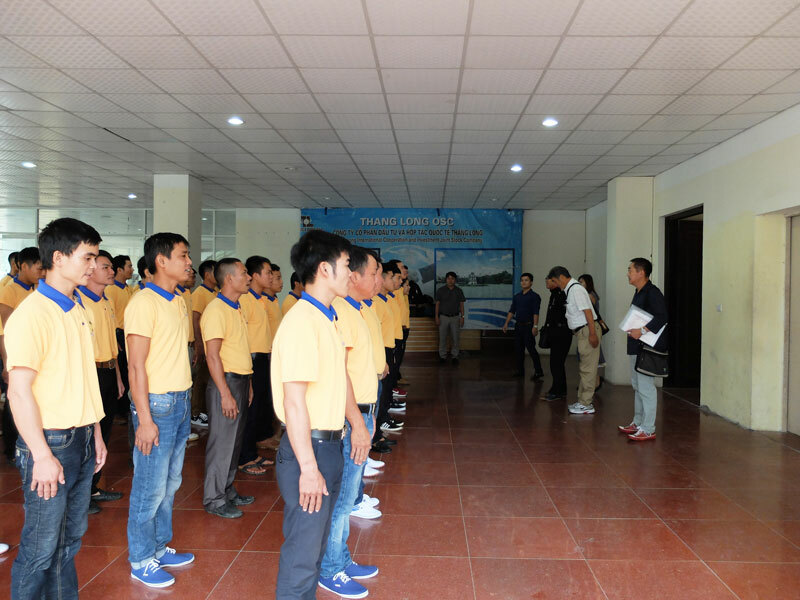 Labor export is considered a one of economic field brings a lot of benefits on economic – social aspect, and a method to bring jobs important of Viet Nam. Increasing income and changing mentality for worker. Income is the first goal of a worker when working abroad. Generally, after 3 years the workers might save a large sum of money which is 5 or times comparising with income of the country if they fully comply with the regulations of the contract signed between the employee and the employer. After 3 years, a worker averagely earns about 200 – 500 million dongs. With that sum of money, the workers might “out of poverty” and use to invest business to make employment for other workers. Besides, labor export helps to change mentality of workers and improve their working skills by means of approaching modern machines, management system, industrial working style. At the same time, improving foreign language, understanding of culture, knowledge, legal and daily routine habits in more positive way. Changing the social face based on “out of poverty” of workers. For a country is nearly 100 million persons with more ½ population are in working age, but unemployed people in the cities are up to 5,6 %, and 20% for rural areas, so labor export is a meaningful method to resolve this above problem. 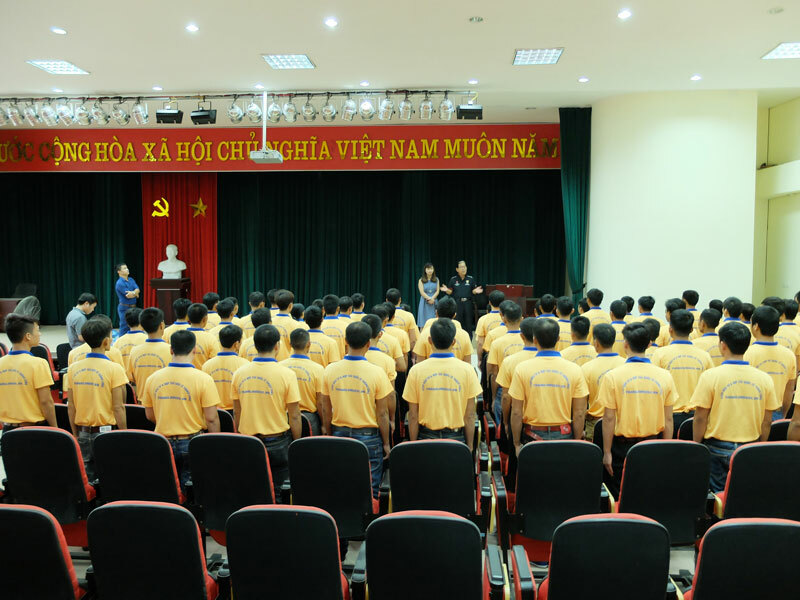 In recent years, the number of workers going to work abroad has reached over 70,000 persons, and up to now about 800,000 Vietnamese workers working in 40 countries and regions. Trained workers are continually increasing. Annually, the thousands of workers go to word abroad to send to home a large sum of foreign currency. In 2007, Vietnamese workers sent to home the amount of overseas national currency exchange from 1,6 billion USD, averagely from 1,6 billion to 2 billion USD, including over 700 million USD from Korea, over 300 million USD from Japan. In 2010, Viet Nam was ranked 16th in the list of 30 countries with the highest overseas national currency exchange, and one of 10 countries with the biggest income from labor export. 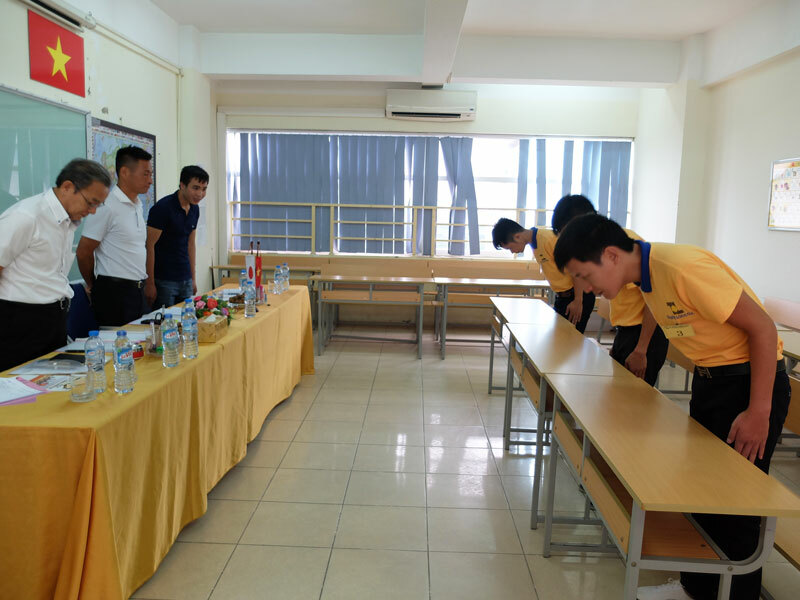 According to investigated result without the value of using land right to build workplace, Vietnamese Government invests at least 45 to 50 million dongs to make a job. Therefore, labor export saves a sum of money to make employment for workers. It is a number needs to think in the situation of overspending. The amount of money to management, the average per worker is about 30 USD per year, and bringing to budget is about 37, 6 USD. As the result, there is no useful investment so! Increasing profits for for enterprises. 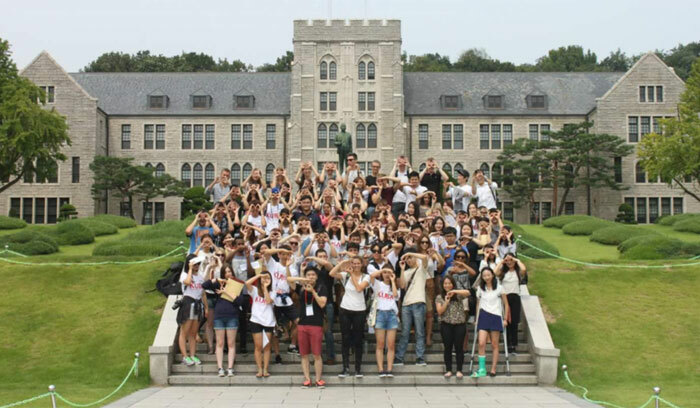 According to the division of the social labor, the organizations in the field of labor export are the most important subjects to determine success or failure in the strategy of labor export in this current period. In other words, labor export enterprise is a place to making benefits for workers as well as development for the economic country. Generally, each labor export company will be received a service fee 10 – 18% from worker’s basic salary depending on different career. This fee is enough to cover the costs of searching and developing markets and recruiting workers, operation organization and paying taxes under the law. Approaching foreign relations and cooperating in labor export are very important to develop relations between the labor supply country and the labor receiving country better. Labor export is also tool to transfer advanced technology from abroad, and help to train workers with high qualities, improve working skills and practice industrial working style. 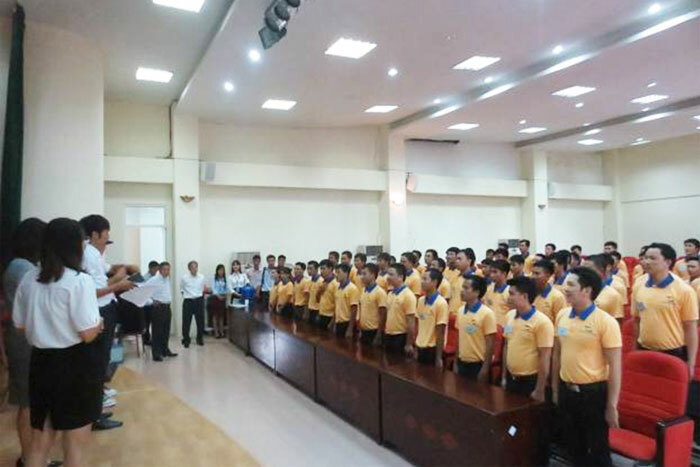 At the same time, labor export also strengthens the relations among Viet Nam and other countries in the world. Big benefits from labor export bring to the economy, society and changing life of each worker are undeniable. For labor export field needs an investment and attention to able to grow stronger in the future.